We are inundated by so many things that a little self-care can go a long way. The demands of life can cause mental clutter which can be even worse than physical clutter, especially if you are a knowledge worker! Give yourself some grace. If traffic was crap and made you late or you messed up something that morning: acknowledge it, name what you need to do differently and move on. Don’t let it impact your entire day. Compartmentalize to increase your productivity by making a healthy separation from home life/other projects when possible. There is no such thing as true work life balance since the two are intertwined but you can find solace in shutting home off and shutting work off and vice versa when needed. Limit your phone notifications – turn off email notifications so that in the evenings you need to consciously choose to look at them. The same goes for social media so your productivity isn’t interrupted during the day. Make lunch easier through meal prep on hectic days but if that’s not your style, buying lunch when you need to, bringing leftovers or finding healthy microwave meals and adding extra protein is okay! Drink more water, stretch or go for a walk & take the stairs. Movement and water are critical to maintaining positive health. Is your brain always going as if you are “at work” even when you’re not in the office? If you’re like me and always have things running in the background, take time to turn it off. Sometimes I do my best thinking when I’m driving or letting thoughts run in the background, but it is important to find an outlet. Let your brain rest so that you can open the door to new ideas, solutions, learnings, and innovations. If you are too busy chopping wood to sharpen the axe, you won’t have the opportunity to really strategize, disrupt status quo or think ahead. In addition to using your vacation time, you might also schedule dedicated off-site time each week or once a quarter. 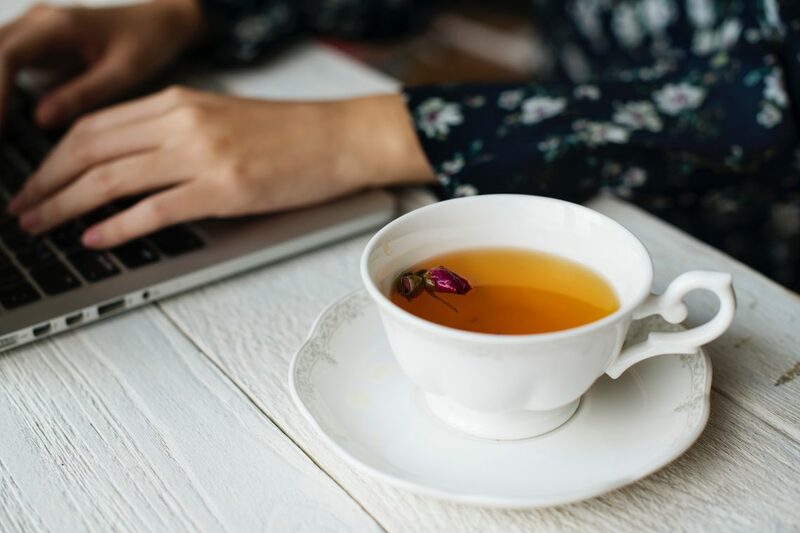 Whether its working from home or in a coffee shop, or a full-blown vacation, I guarantee you will see the impacts once you give yourself a solid work/technology cleanse. Don’t forget to check out Part 1 of this blog! Jaysa Toet is a Partner at Acuity HR Solutions. For more content and blogs from the Acuity team visit our Spotlight page and follow us on Instagram and Facebook!